Jeep used music in a bid to engage millennials and reinforce its brand identity, just in time for its 75th year anniversary at the Super Bowl 50. 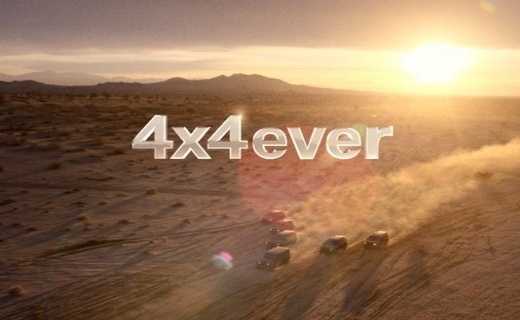 The ad named “4x4 Ever” is the most Shazamed ad of 2016 to date, and another ad called & "Portraits" won an award from the coveted Clio advertising industry competition. Both ads reflect on the brand’s rapid growth in recent years and are aiming to increase global sales by boosting Chrysler, Fiat and Jeep's combined sales to more than 2 million vehicles in the next five years. Jeep is one of the brands under global car manufacturer, Fiat Chrsyler Automobiles (FCA), and we’ve seen the company leverage music for sometime now. Pairing the right music with the right car brand in the right campaign is proving to be a unique form of artistic expression for the automobile industry, and is a means to reach a niche audience, particularly millennials, who appreciate music in advertising. McDonald's Philippines has created a lovingly heartwarming and touching ad in time for the Christmas Celebration, which in the Philippines runs from September late into January 2016. This ad has touched many Filipino families, particularly because Christmas is the season where family members from overseas reunite with their loved ones. Overseas Filipino Workers (OFWs) is a growing phenomenon in the Philippines where a family member, most likely parents, explore opportunities abroad in the hope of making a better living for the family. This ad uses music as a tool for storytelling by using the lyrics of a song combined with strong local narrative to create authentic connection with its target audience. By doing so, McDonald’s Philippines has captured the hearts of its consumers using meaningful content and relevant music in advertising. It's important for brands and marketers to recognize and harness the vast potential music can offer. We’ve seen last year how big brands cleverly used music in their marketing and business strategies, and by doing so, reaped high ROI. Marketing experts would agree that music, like no other, can connect brands to consumers. Afterall, music fans are the most loyal and passionate people in the world. 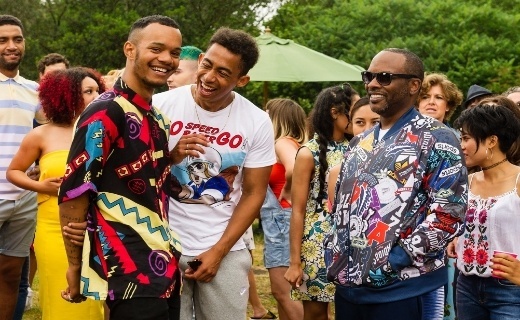 Using music to connect with your customers to better understand them via their listening habits is less invasive, and one where brands are able to collect more customer insights from. Universal Music Group knew that the billions of music data generated everyday can create new revenue opportunities for their artists and labels by creating powerful marketing and advertising opportunities for brands. An example of that initiative is a marketing campaign lead by UMG and Havas Group for UK clothing Retailer Very. Using music and data analysis in a successful campaign that resulted in a ROI of 6 to 1, for less than half-a-million-dollars investment!. 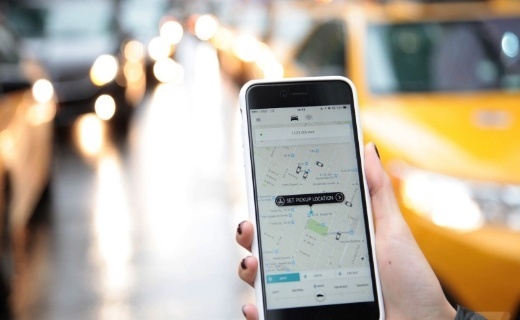 Uber Technologies Inc. is achieving global success and have so far successfully achieved verb status: “you don't call a car, you uber-a-car”. The company is now introducing a new feature to its app called Trip Experiences. App makers will be granted access to its service to give riders customised music, news and even restaurant reviews. This new feature will see Uber leveraging music and other entertainment content as a bid to get to know their customers better using app integrations in the mobile space.